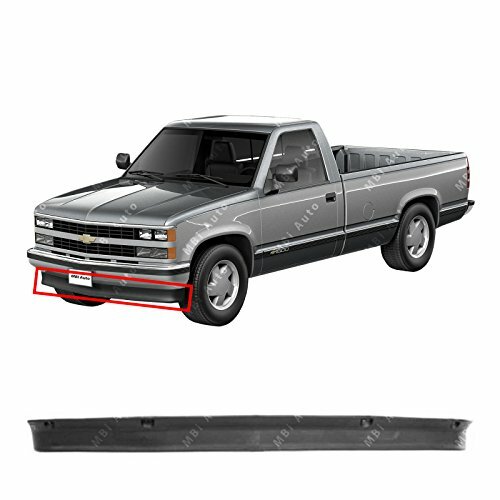 This is a *BRAND NEW* Textured, Black Front Lower Air Deflector 1988-1999 Chevy Silverado/Suburban & GMC Sierra/Yukon! Product Features Direct Fit OE Replacement Part. Ships Same Business Day if Ordered by Noon EST. Lifetime Warranty. 100% Customer Satisfaction Guaranteed. Will NOT Fit SPORT Models OR Models With Tow Hooks. This is a *BRAND NEW* Textured, Black Front Lower Air Deflector 1988-1999 Chevy Silverado/Suburban & GMC Sierra/Yukon! Direct Fit OE Replacement Part. Will NOT Fit SPORT Models OR Models With Tow Hooks.